Great products, very friendly, knowledgeable staff. Jennifer, thank you so much for such an outstanding review! 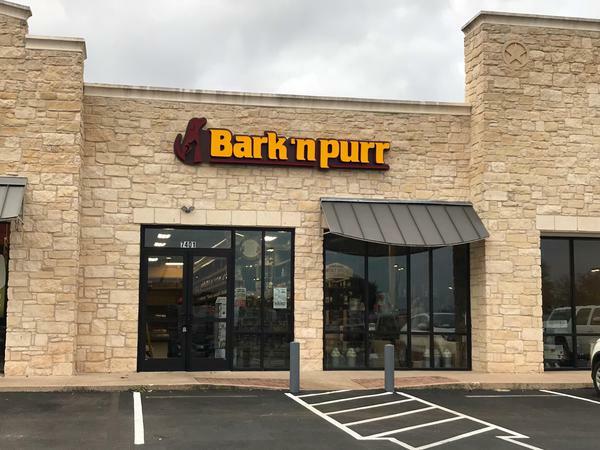 Our team strives to go above and beyond to provide a wide variety of quality products for each pet's specific needs and ensure an excellent experience for each customer! We're thrilled you're pleased with our service and hope to see you again soon!